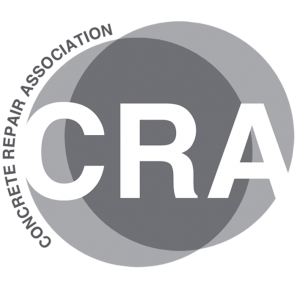 Established in February 2014, the Structural Concrete Alliance brings together the Concrete Repair Association (CRA), Corrosion Prevention Association (CPA) and Sprayed Concrete Association (SCA) to provide a single co-ordinated voice for the asset protection and repair industry. 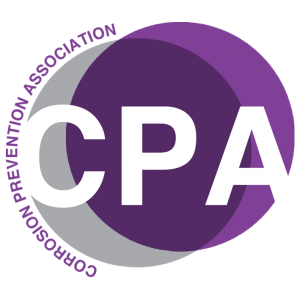 The Alliance is an umbrella association representing the CRA, CPA and SCA. 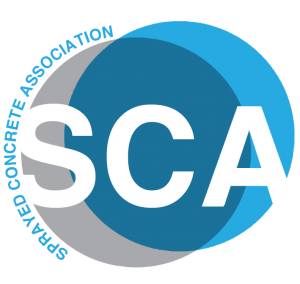 It brings together over 70 companies drawn from contractors, manufacturers, distributors, consultants, test houses and equipment suppliers, offering a single point of contact for major clients and a definitive source of information and advice for all involved in the repair, refurbishment and management of concrete infrastructure and the protection from corrosion of a wide range of structures. 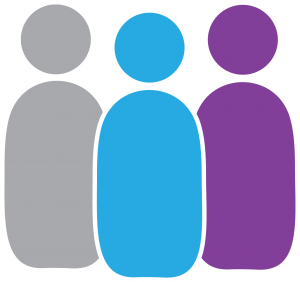 All three Associations continue to operate independently, providing detailed advice and comment within their individual speciality areas. The Alliance serves to reduce duplication and provide authoritative opinion and advice on issues of importance to all of its constituent associations and brings members together to further the development and improve quality of service within the asset protection and repair industry. Individual companies are not directly members of the Alliance. Such companies are required to meet the entry requirements of the particular associations to which they have attained membership. The Alliance is directed by a Steering Committee consisting of the Chair of each of the three participating Associations, plus a Co-ordinator who is nominated by the Steering Committee to act as the voice and spokesman for the Alliance. The Alliance also maintains two standing committees; one for technical issues; and the other for marketing and publicity.